Ondot Systems has launched a digital card services platform, a new offering that provides card issuers with full digital card life-cycle management, from initial invitation through secure payments, in a single platform, reports David Penn at Finovate. “In a digital-first world where payments are becoming invisible and consumers expect instant gratification, card issuers must attract, acquire, and empower consumers with personalised digital experience,” explains Sung-Wook Han, CTO for Ondot. 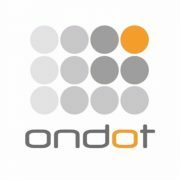 Ondot’s latest solution takes advantage of social networking and bot technology to enhance the customer acquisition, application, and KYC processes. Approved cardholders get instant digital card issuance with dynamic security codes (CVV2) to support secure e-commerce, and the ability to make in-app push provisions to digital wallets. The firm’s technology also enables cardholders to control how and when their cards can be used. Cardholders can also set spending limits, location parameters, and allow or block transactions with specific merchants. 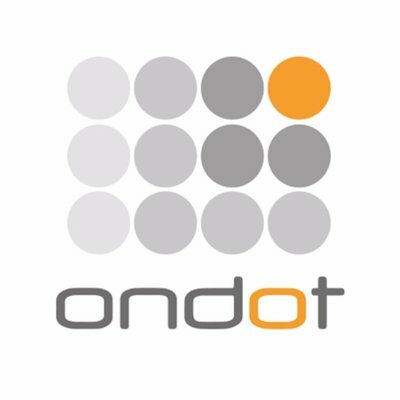 Ondot’s latest offering can be integrated into current mobile banking apps via APIs/SDKs, or accessed as a white label mobile app with customised branding. The platform supports credit, debit, and prepaid cards, including Visa, Mastercard and private label cards. Last month, Ondot celebrated a major milestone by having 3,000 financial institutions offer mobile card controls powered by its technology. Founded in 2011, the company has raised $28 million in funding. Vaduvur Bharghavan is CEO.